Stephanie Hilton Sewell is a Certified Personal Trainer, Group Fitness Instructor, Former NFL Cheerleader, and National Fitness Competitor. She wants to share her wealth of knowledge and secrets with you! 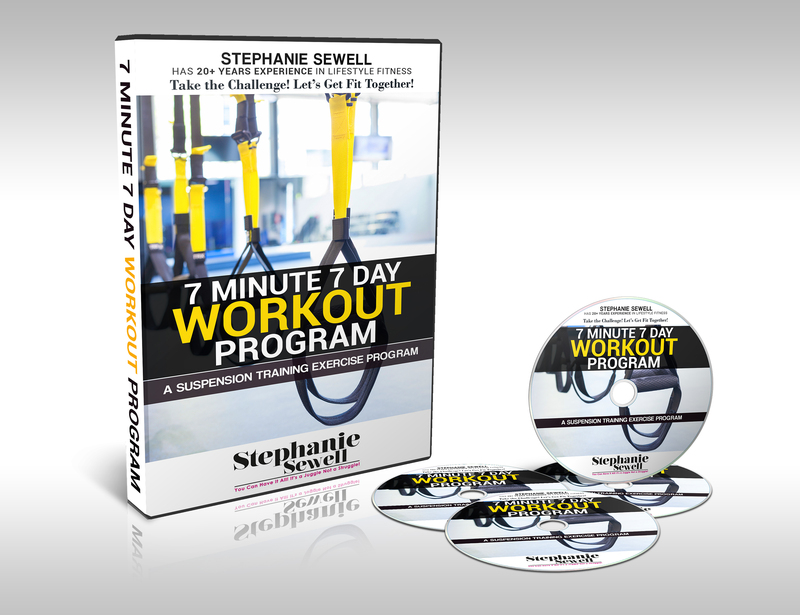 Welcome to my 7 Minute 7 Day Suspension Training Workout Program. This Program is designed for the On-The-Go Person that wants to get a great workout anywhere anytime. All you need is a Suspension Training Bands and this Online Coarse and You Are Ready to Get Fit!